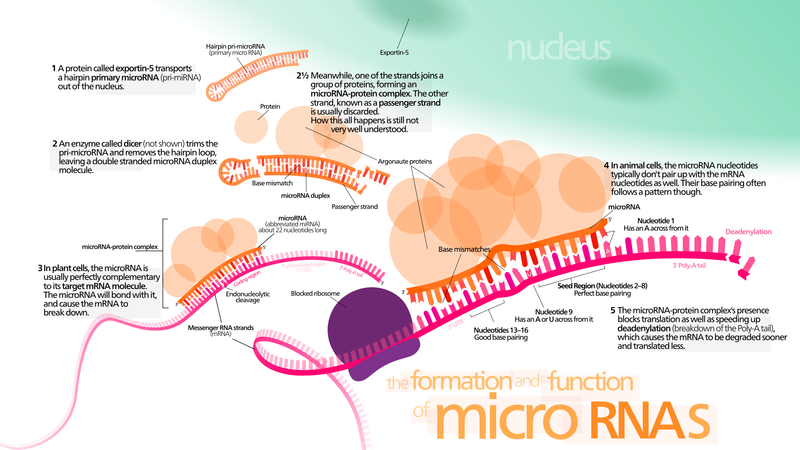 Home » miRpredX 31-3p » What are microRNA’s? miRNAs are very small 19 to 25 nucleotide, non-coding RNAs that negatively regulate gene expression post-transcriptionally by inhibiting translation and degrading mRNAs. miRNAs control biological processes such as cell proliferation, differentiation, angiogenesis and apoptosis. miRNA deregulation is involved in the occurrence of many types of cancer including CRC. 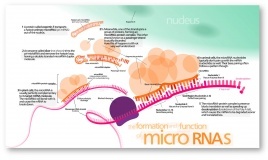 Click here to learn more about the formation and function of miRNAs.